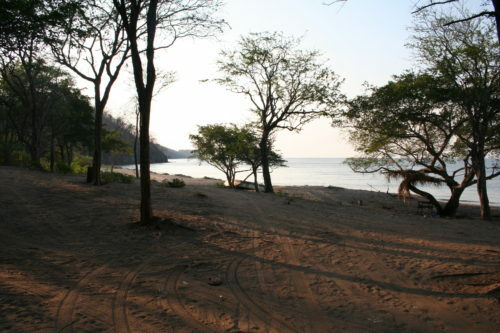 Playas Del Coco – Cacique. 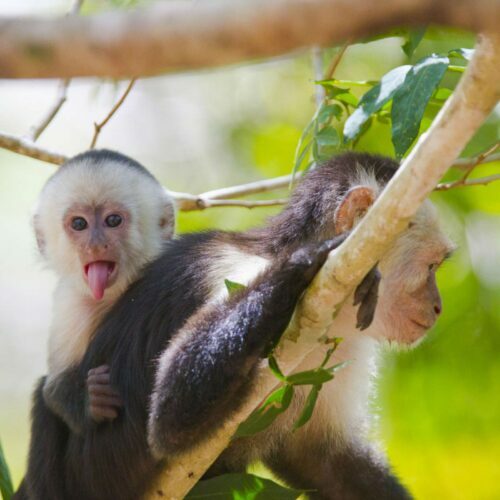 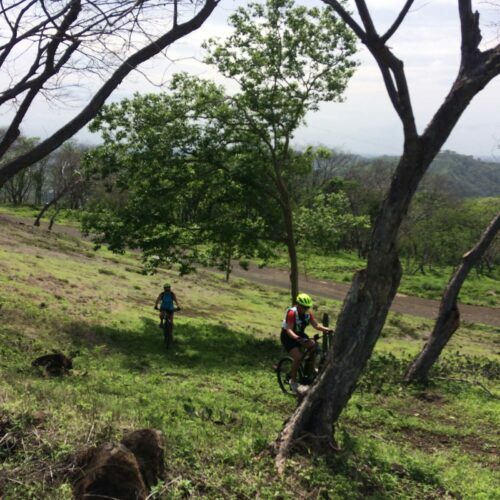 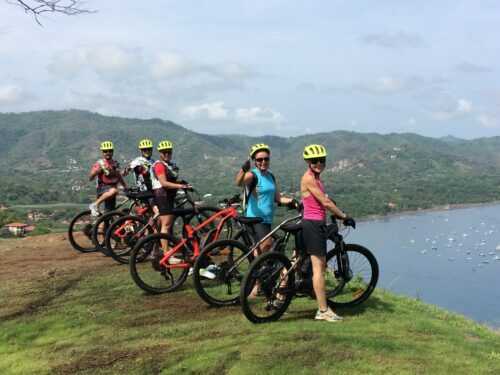 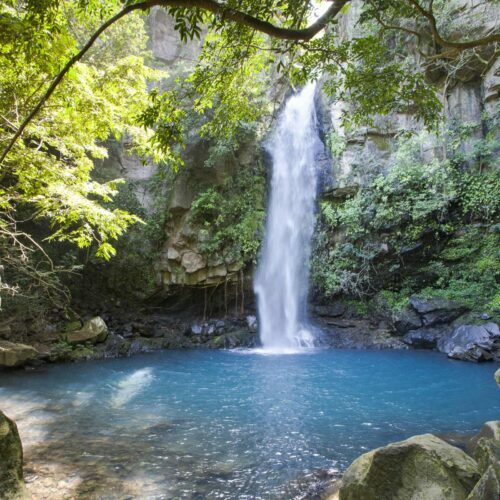 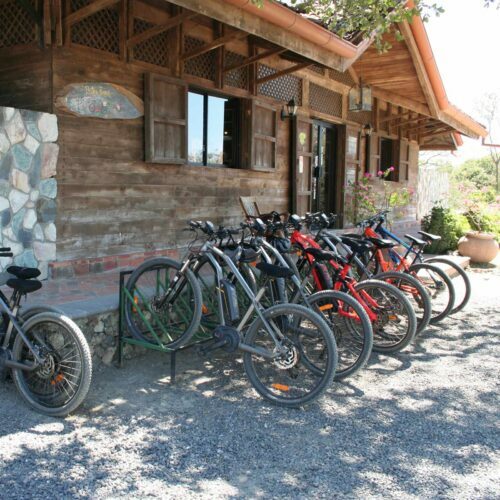 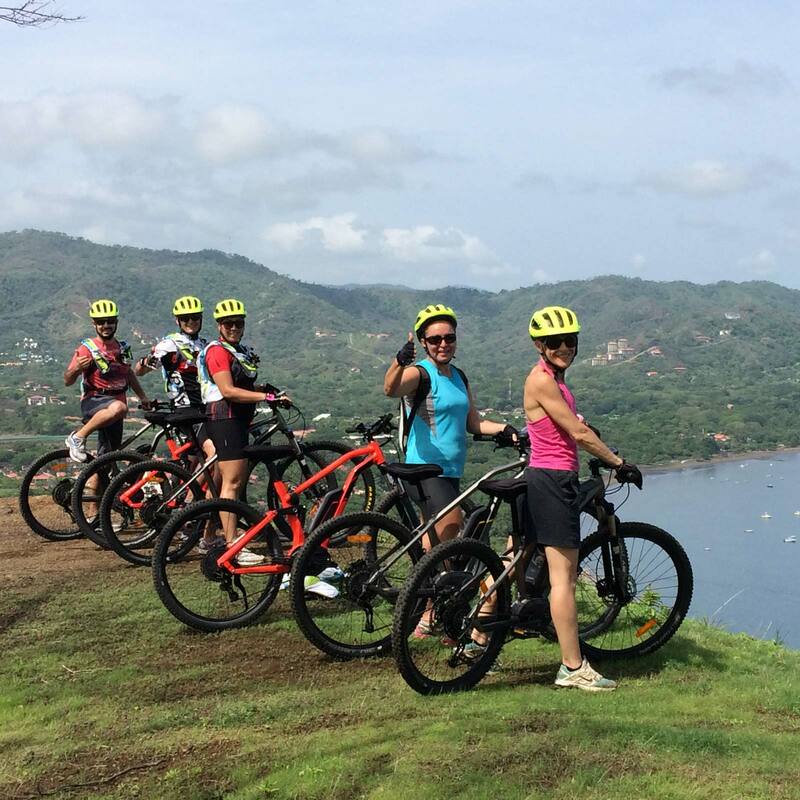 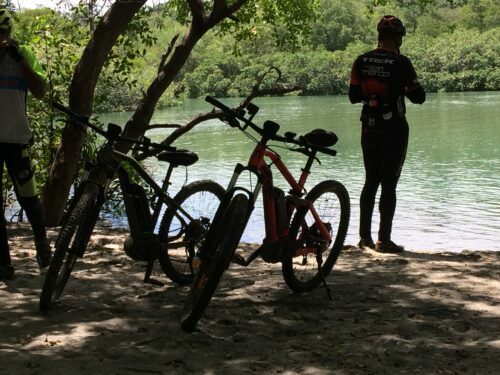 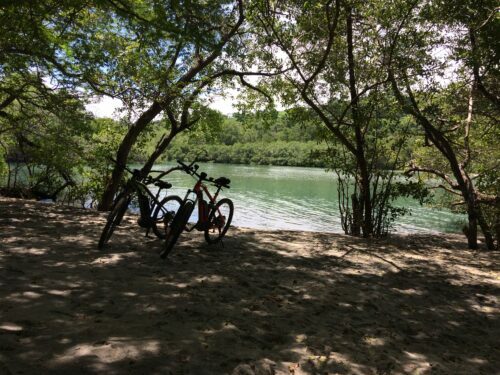 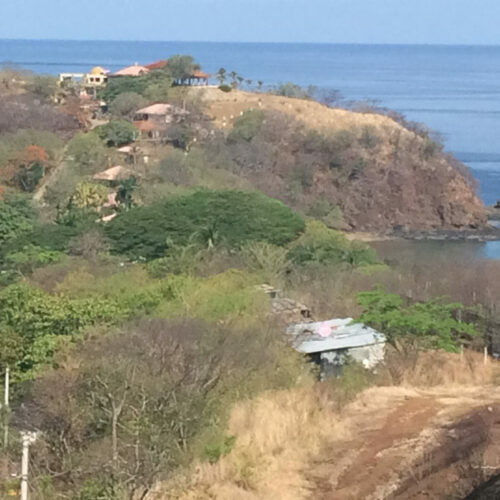 Departing from Playas Del Coco you will enjoy a 2.5 hour ride along Costa Rica’s amazing coastline with its pristine beaches and breathtaking scenery. 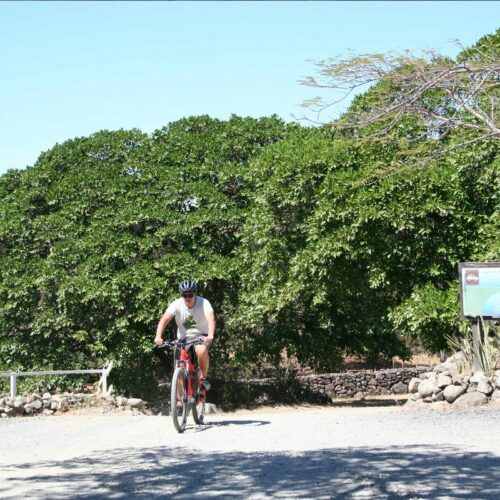 Bring your swimsuit to cool off in the ocean after a fantastic ride!